Happy Monday! We are in the middle of January and everyone seems to be in the swing of 2017. Hopefully your New Year has started off on a good note! I keep seeing posts on social media about how crowded gyms are and how people have been changing their eating habits and honestly, it makes me happy! No matter what route you take with your lifestyle, as long as it's healthy, I'm in full support! BUT, I know there are already people who are starting to get off track. Maybe 1 skipped workout has turned in to 5. Maybe one cheat meal per week has turned in to multiple. Maybe a weekend of overindulging has turned in to staying off track since. Maybe you haven't even started with a healthy lifestyle change because you just don't know where to start! No matter what the circumstances are, I have something that can help you! Introducing my latest virtual accountability group, Project YOU! → Daily workouts averaging 30 minutes each. Don't worry, I will help you choose a program that best meets your needs. 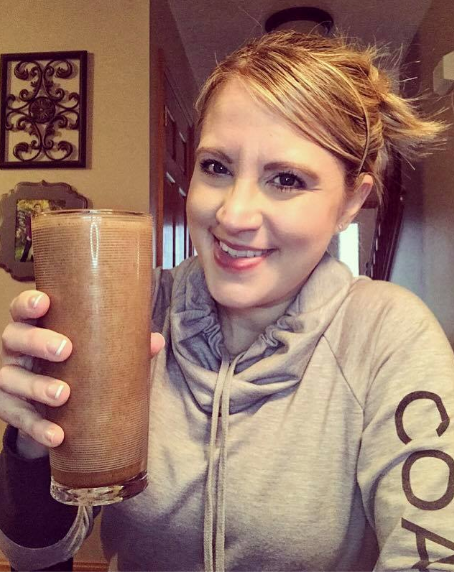 My goal of this group is to show and set an example of a healthy lifestyle change, not a quick fix diet. This is not a group where you are going to drop all of your bad habits over night. I understand that it is a gradual change and know that those daily small improvements will result in long term success. For starters, I need to be your Coach! If you are not actively working with another Beachbody Coach then I would be more than happy to support you. 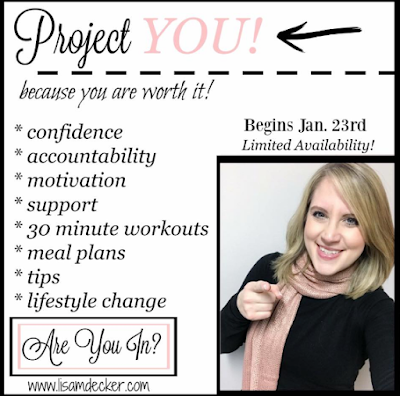 The Project YOU group is for my personal customers and Coaches. I do require something called a Challenge Pack. 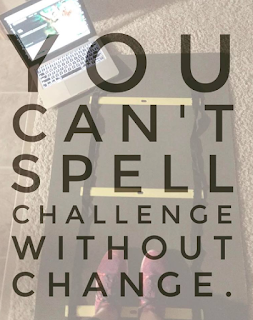 A Challenge Pack provides you with everything you need to successfully make this change. ✅ Support - You will be granted access to my virtual group and will not only be guided through this change, but you will be held accountable, which is the missing piece for a lot of people who attempt to make changes. What happens at the end of the group? At the end of the group you will have a decision to make. You can continue on in my monthly groups or you can stop! The choice is yours but as your Coach I am always here to support you on your journey, if you allow. As a mom, I understand the craziness of the day. Between getting kids off to daycare, babysitters, or school, getting to work yourself, picking everyone up, making dinner, homework, bedtime routines, sleep, etc! Ahh!!! THE LIST GOES ON. The truth is, as a busy person in general, which most people are, it's tough to find the time to take care of yourself. It's easier to put your health on the back burner and then regret it once you run in to controllable health issues as you get older. 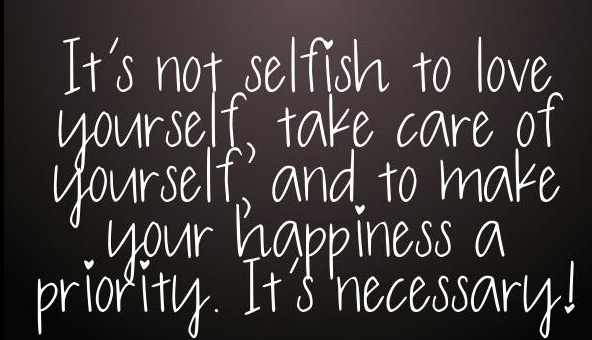 It's easy to feel selfish for putting yourself first, even if it's only 30 minutes per day. But let me tell you. When you, as an individual, feel confident, healthy and happy, life is better! You can keep up with all of the running around, your energy isn't greatly reduced by the end of the day, and you just feel GOOD! 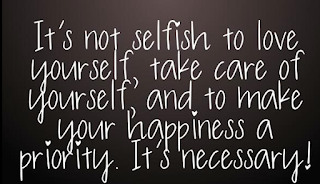 It's NOT selfish for you to make a decision that will make such a positive impact on both your life and your family's.